On December 1, runners took to the 5K course at Mt. San Antonio College looking for a top-10 finish at the Foot Locker West Regionals, a placing that would earn them a spot on the West Region team for the Foot Locker National Championships. The boys regional championship field was 221 deep. The girls field was 121 deep. Regardless, only the fastest 10 would extend their seasons one more week with a chance to run for a national championship against 30 other talented runners from across the U.S.
Of the 10 boys and 10 girls who made the West Region team, five in each gender are from California. They will join the fastest 10 boys and fastest 10 girls from three other regionals this weekend in San Diego. 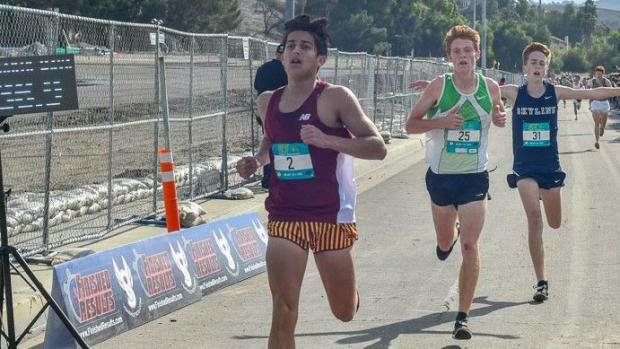 Here's a closer look at those 10 runners from CA who will help represent the West Region at the Foot Locker National Championships on Saturday, Dec. 8 at Morley Field. Anthony Grover (JSerra, Junior) -- Placed fourth at FLW (15:37.6) a year after crossing 11th, missing the West Region team by 4.3 seconds. ... Two-time CIF-State Division IV champion. ... Two-time Trinity League and Laguna Hills Invite champion ... Placed second to Kevin Ramos at the Mt. SAC Invitational (15:01.00). ... Ran his 5K PR 15:17.80 in placing fifth at the Clovis Invitational in a race won by eventual State Division III and NXN champion Liam Anderson (Redwood) and eventual State Division II and NXN fourth-place finisher Nico Young (Newbury Park). 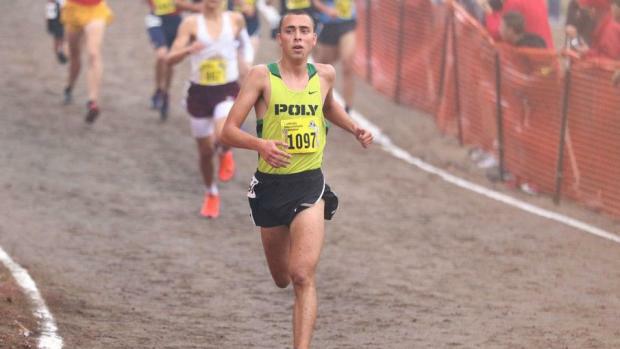 Noah Hibbard (Arroyo, Senior) -- Crossed fifth at FLW (15:37.8) ... Runner-up at CIF-State Division II behind winner Nico Young (who then placed fourth at NXN). Ran 15:05.30 5K PR at CIF-State. ... Also second to Young at CIF-Southern Section finals a year after placing 14th. ... Improved 47.20 year-over-year at the CIF-SS finals. ... Improved by 22 seconds on the 3-mile Mt. SAC layout with his sixth-place finish in the mid-October race (15:08.00). 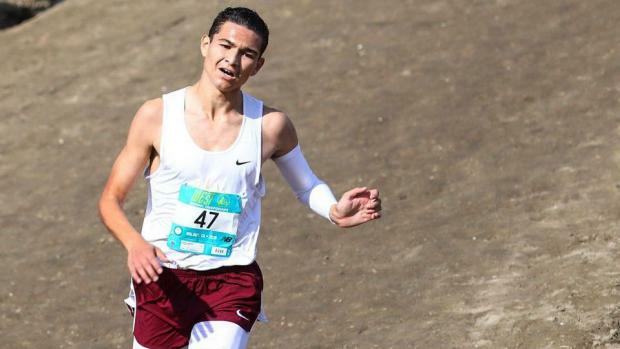 ... Two-time Mission Valley League champion who also won the Rosemead Invitational among his 14 race wins over the last two seasons. ... Previously ran FLW in 2016, placing 16th in the Sophomore Boys race in 17:38.00. 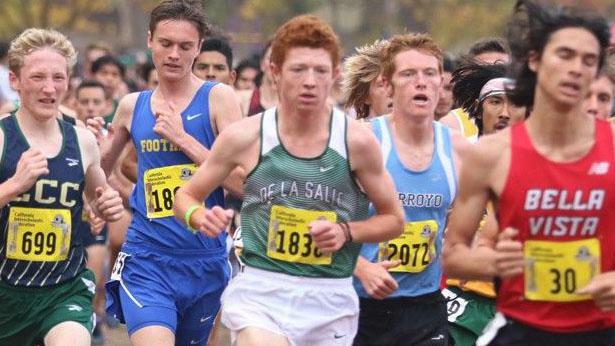 Connor Livingston (De La Salle, Senior) -- Crossed seventh at FLW (15:43.5) a year after placing 20th (16:09.80) ... Two-time North Coast Section champion ... Placed fourth at Stanford, fourth at Rough Rider and sixth at CIF-State Division II (15:12.40) at= year after placing 18th (15:45.60). ... Also was ninth at the Mt. SAC Invite (15:18.00) a year after placing 13th in the Division 1/2 Sweepstakes race, crossing four seconds ahead of his West Regional teammate Noah Hibbard. ... Headed to Princeton. Jonathan Velasco (Mission Hills, Senior) -- Placed ninth at FLW (15:48.5) to make the West Region team a week after running off course at the State Championships, costing himself a podium finish. ... Despite that mishap, he still placed 16th at State with a 15:25.00 5K PR on the Woodward Park layout. ... He won his race at Mt. 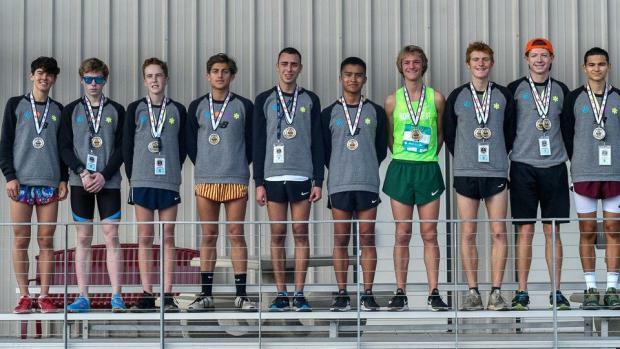 SAC (15:11.00) which ranked 18th across the two-day meet that includes 35 boys races. 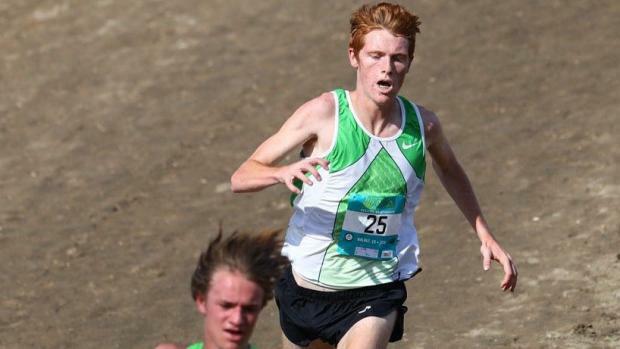 ... His winning time at the San Diego Section Division Division I final at Morley Field of 15:05.10 was the fastest of the meet. ... Ran his 3-mile PR of 14:29.90 for second at the Dana Hills Invitational. ... Improved his year-over-year time at SDS by 42.50 seconds, at the Mt. SAC Invite by 26 seconds, and at Dana Hills by 23.40 seconds.